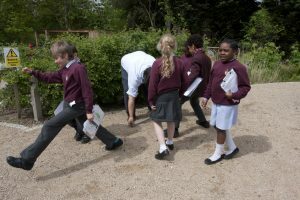 Once again Granit has been involved in the Open City Architecture in schools primary program for 2013. 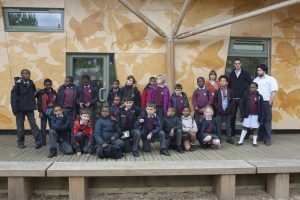 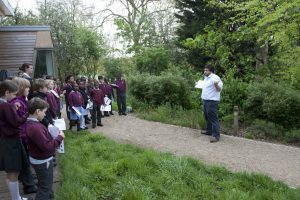 Partnered with Archbishop Sumner Church of England Primary School in Kennington, south London, we led the pupils on an exploratory building visit of the Lookout environmental building in Hyde Park where they measured, sketched and learnt about the structure, materials, light and planning of the building. 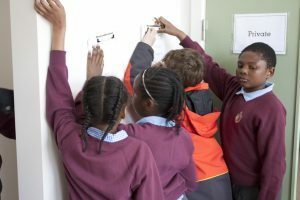 Shortly we will be helping the pupils develop a brief for a shelter for an imaginary pet and transform the ideas into a physical model.